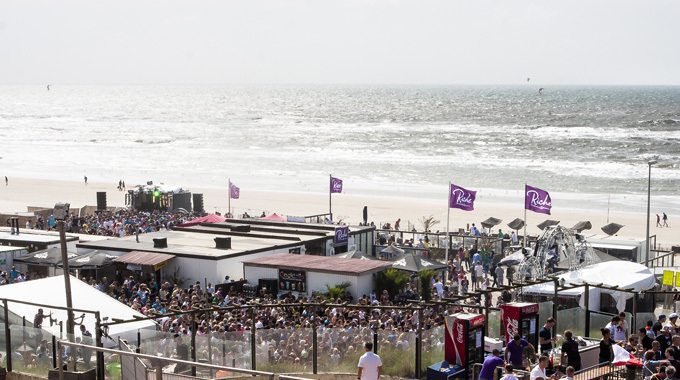 Second round of pictures from the legendary Luminosity Beachfestival in Zandvoort outside Amsterdam. This is the second of three photosets by our three photographers. If you want to use one of the pictures, make sure to get the watermark to! Thanks to guest photographer Oljo for the photos!